Free games are excellent entertainment for adults and kids alike. These games can be played at recess time as well as for taking a small break while working. Diamond Clicker starts with an easy to read interface. The interface is excellently colorful and takes a few minutes to understand. You need to click on the diamond and diamond clicker will act as your gate pass to get the mine open for you. It is a simple game but you can play it with cleverness in mind. You just need to swipe and watch the gems and jewels to pile up. Your diamond clicker will fetch lots of jewels and gems for you. Diamond Clicker will keep you amazingly engrossed and entertained. 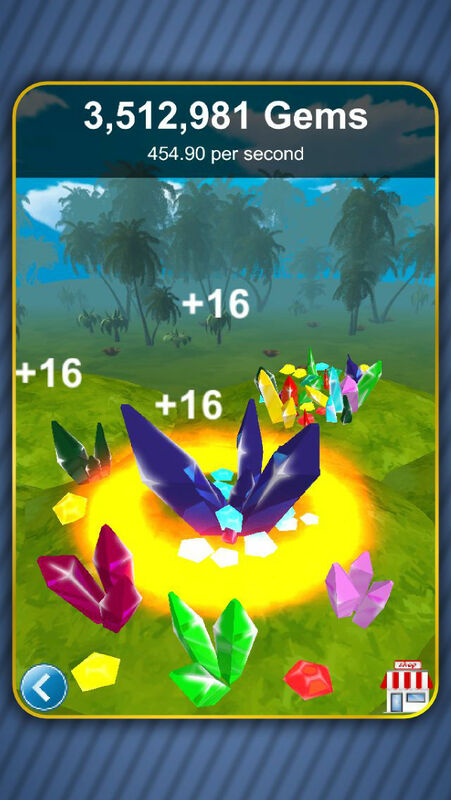 •	Besides accumulating gems and jewels by dig the ground method, Diamond Mine will offer you amazing scope for in shop purchase; you can purchase power click, little yellow gem, little red gem, little orange gem, and little pink gem, separately provided you have collected different level of points. •	There is no music at the background so there is no chance you will get diverted. You can access Diamond Clicker for kids play also. This is a unique way to keep growing kids busy in playing games and learning to manage assets on their own.